Hop to the prow and get angling! 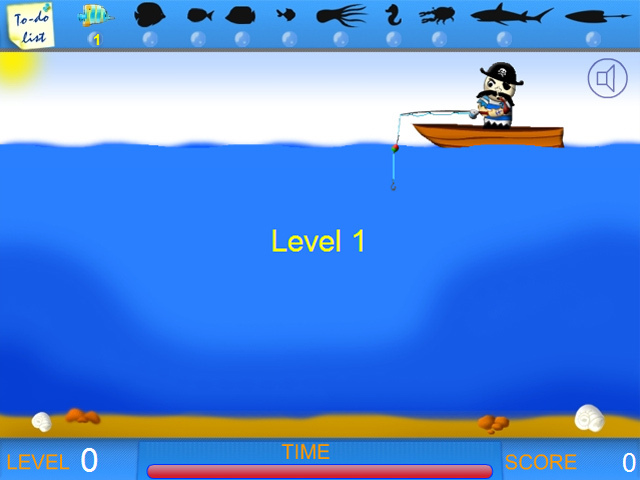 Catch all the fish on your "to do" list before time runs out in this exciting arcade game!Mercury-free fishing fun!Hop to the prow and get angling! 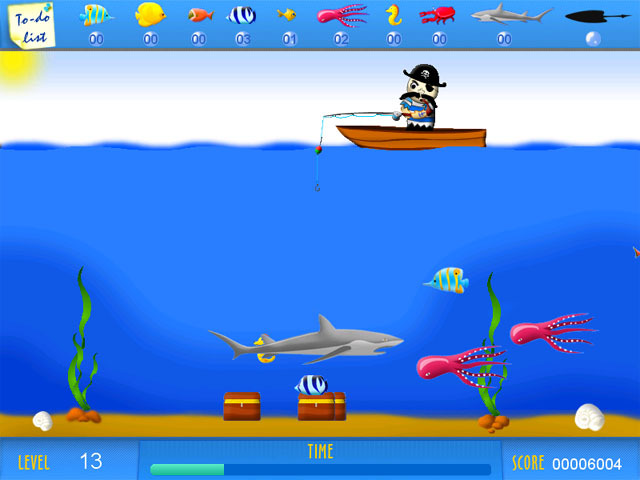 Catch all the fish on your "to do" list before time runs out in this exciting arcade game! 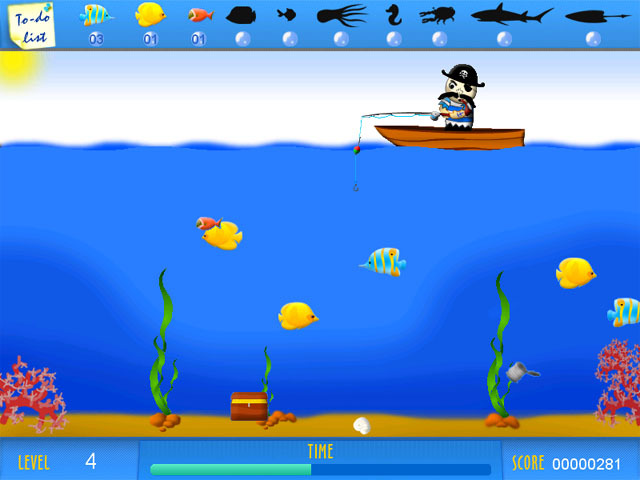 Aim carefully though, dredging up refuse is no way to prove your fishing prowress. 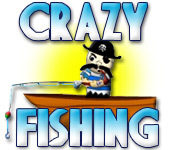 Dive into Crazy Fishing and replenish your stock of fish tales!